Call for speakers is open! Submit your speaking proposal today. Join us for the best ClueCon yet! 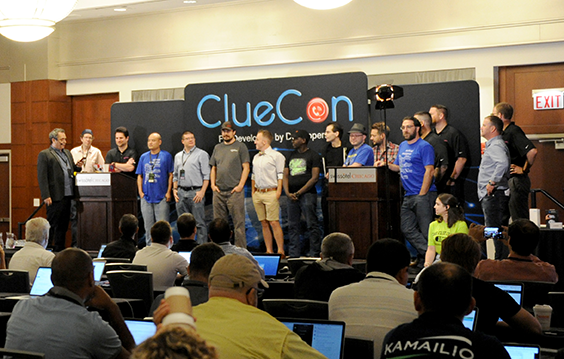 We started ClueCon 15 years ago as a space to discuss the world of telecom and now it has grown into an amazing tool for developers! Mark your calendars for August 5th-8th because this year will be one for the books. Catch qualified speakers, discuss projects with peers, build creative machines at our hack-a-thon, meet likeminded people at our networking events, and enjoy a few surprises along the way. See you there! You’re a new business startup or existing technical company looking to get development teams up to speed on the technology they need to succeed in VoIP and Telephony. You are a developer working with an open source VoIP project. You’re someone who loves the idea of connecting computers to telephones. You’re dealing with high-density telephony. You are interested in integrating conference calling and PSTN with HTML5 and WebRTC. ClueCon is a conference for developers by developers: an annual technology conference held every summer hosted by the team behind the FreeSWITCH open-source project. Our primary focus is to gather various open source projects to discuss Voice over IP, open-source software and hardware, Telecommunications, WebRTC, and IoT. We sit at the intersection of communication and technology and we love all things technical. Open source projects represented many years are FreeSWITCH, Kamailio, Asterisk, OpenSIPS, FusionPBX and many more! ClueCon was founded over a decade ago in 2005 by an aspiring team of Asterisk software developers who wanted to push the envelope and set out to gather all of the open source projects to one place. 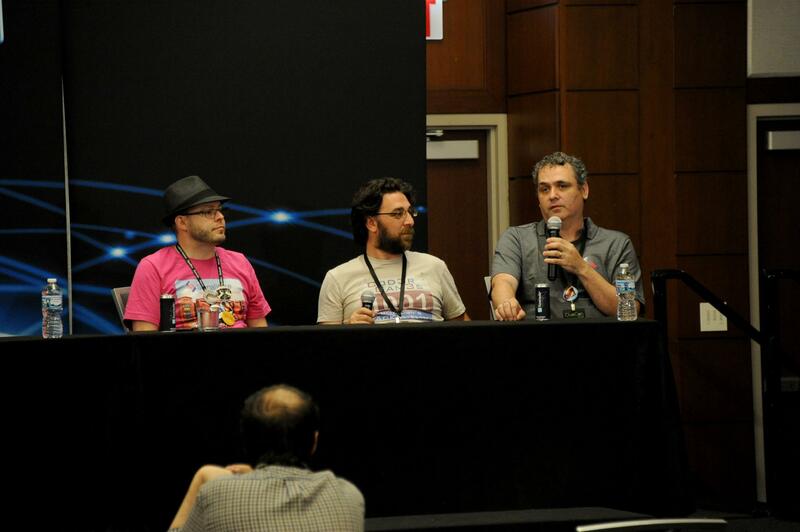 They shared their wisdom and made open-source communication a disruptive force in the industry. By the 2nd year, that same team of developers, inspired by the the first ClueCon, created a brand new open-source communication application known today as FreeSWITCH. Every year the core members of the FreeSWITCH team still produce and oversee the conference with the original goal in mind, to blend a diverse collection of open source projects, speakers and technology presentations that continue to inspire the way forward. What Can I expect at ClueCon? 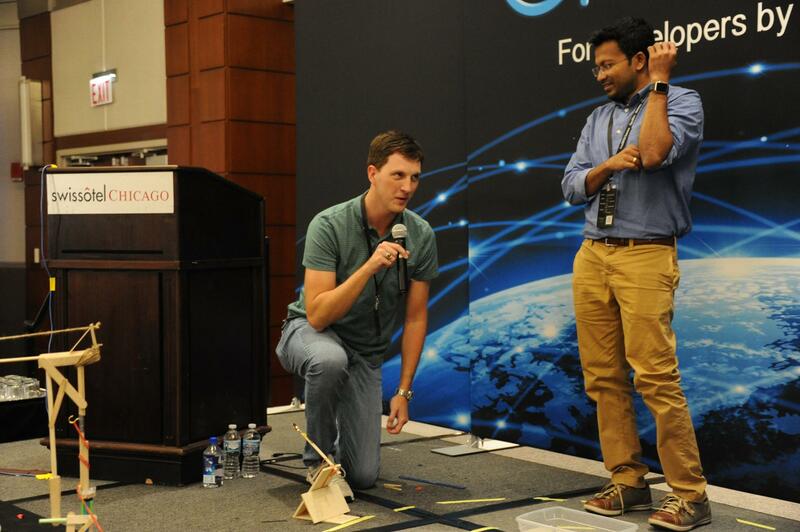 ClueCon offers something for everyone, from a software developer playing with new ideas to a CEO of a technology company looking to take advantage of real-time communication. We begin the week with the Coder Games, devoted to coding and building technology. 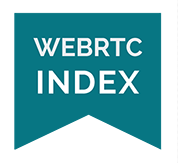 The following 3 days are packed with presentations by technology leaders from around the world covering all aspects of WebRTC, IoT and Telephony. The 5th day, after the conference, has training sessions available for purchase, covering popular technology products. 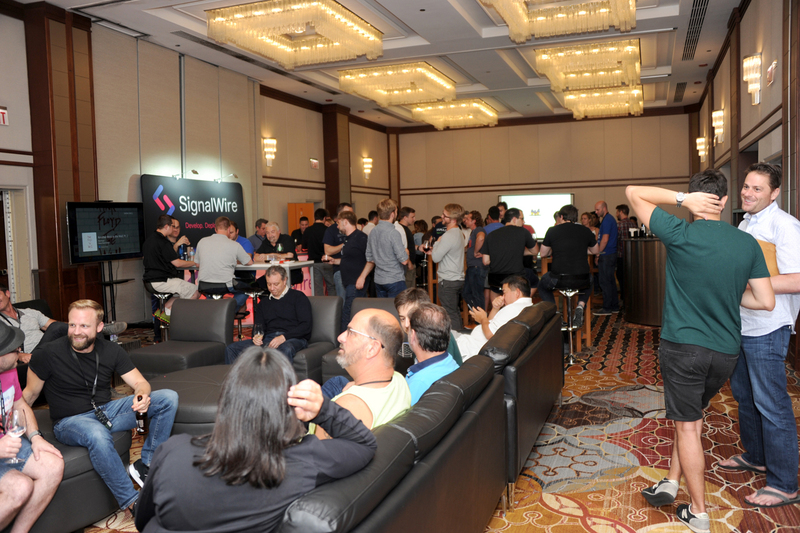 The motto of ClueCon is “a conference for developers by developers.” We take that to heart, making sure we have a comfortable setting and lots of opportunities for networking and sharing ideas. ClueCon is like no other conference, so come join us this year and become part of the ClueCon family! Are you interested in learning more about FreeSWITCH? Why not come meet the developers in person? In addition to all the other great activities, attending ClueCon is the best way to gain traction with FreeSWITCH! 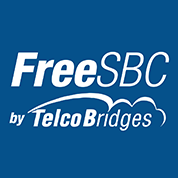 This year at ClueCon, in addition to several FreeSWITCH related presentations, we will also have a FreeSWITCH Round Table, hosted by the core FreeSWITCH team. This includes presentations, a Q&A on Packaging, Development and Deployment Strategies and more! Thank you to our 2019 ClueCon Sponsors!